An uncle with an unused apartment in Paris is extremely convenient! We set up base for two weeks to explore parts of France there. 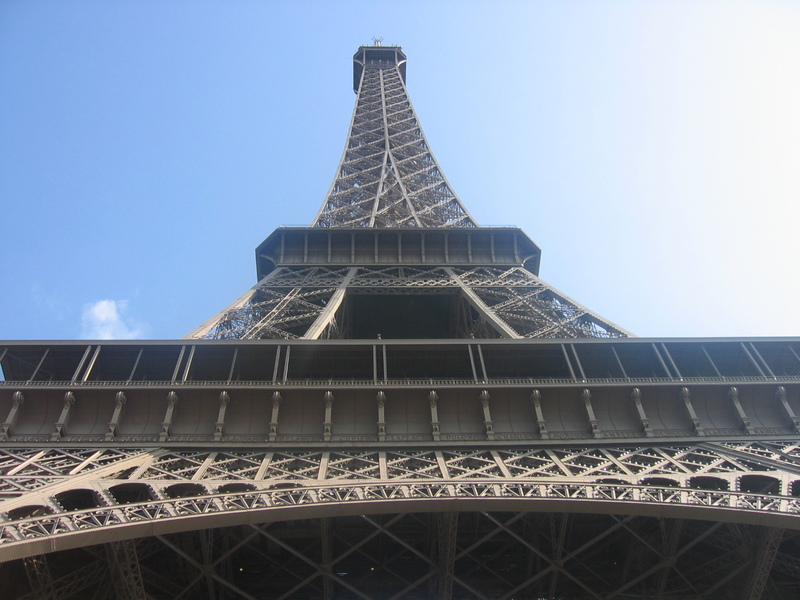 Accommodation prices in Paris were astronomical so for us to be able to save that much money, we were able to make our money go a little further! Here we are in France in September and it is still hot. This heat wave that has hit Europe was giving us an extra long experience of summer. We spent our days in Paris walking the streets, exploring the touristy things as expected but also experiencing it as if we were a local. We caught the metro from the apartment, we shopped at the local supermarket to pick up breakfast, lunch and dinner, we tried using some high school French that we knew… not that J’ai douze ans (translation: I’m 12 years old) would EVER come in handy. 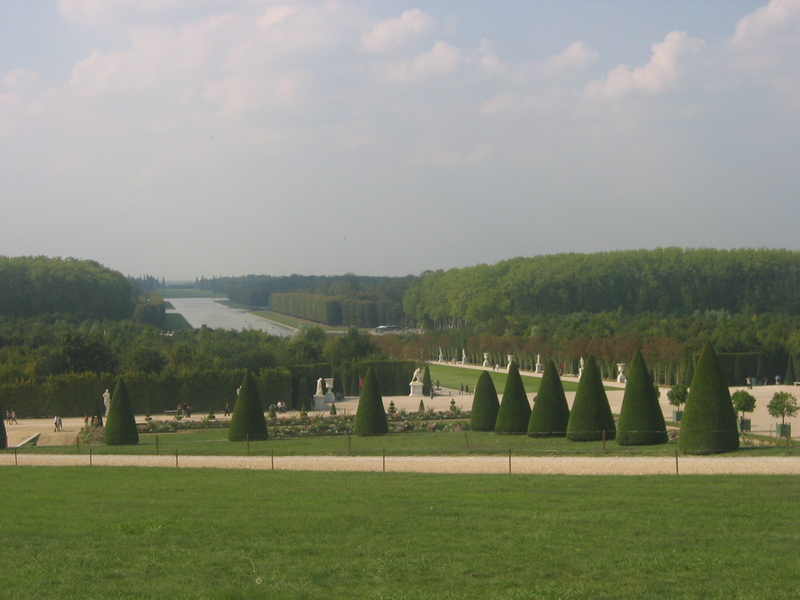 As with any other person’s holiday to France, we also visited Versailles to be wide-eyed at the Palace and its gardens. One word to describe it: “magnifique”. We spent most of our time in the gardens, exploring and wandering and if there is ONE tip that we can offer, it is this: Be prepared to pay 5 Euros for orange juice in a tiny plastic cup. We also got a taste of the Loire Valley by catching a train to Tours. All the tours to the chateaus were fully booked so we resorted to having a taxi driver for the day to take us around for 80 Euros. He took us to Chateau de Chenonceau, apparently the most impressive. Impressive it was but now we want to see the others. Its now been slapped onto our to-do for future. 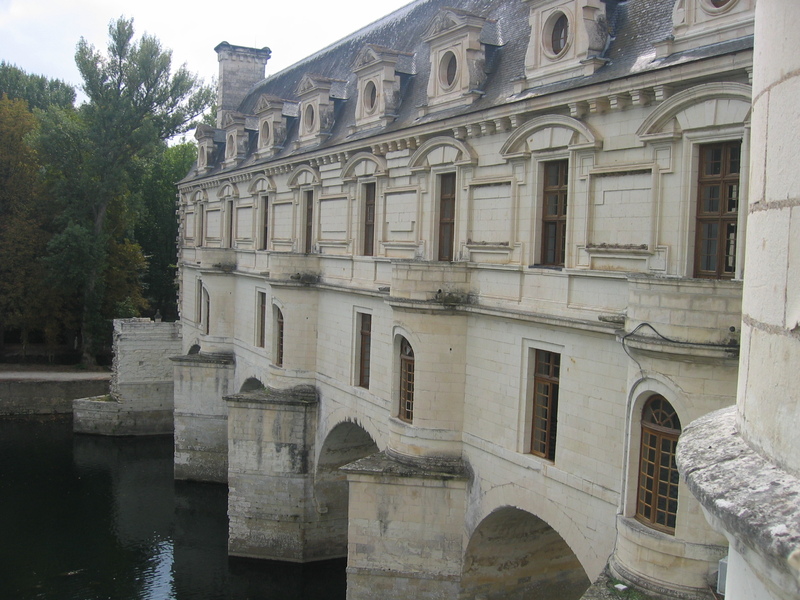 This entry was posted in France and tagged Château de Chenonceau, France, Loire Valley, Palace of Versailles, Paris, Tours, Versaille.